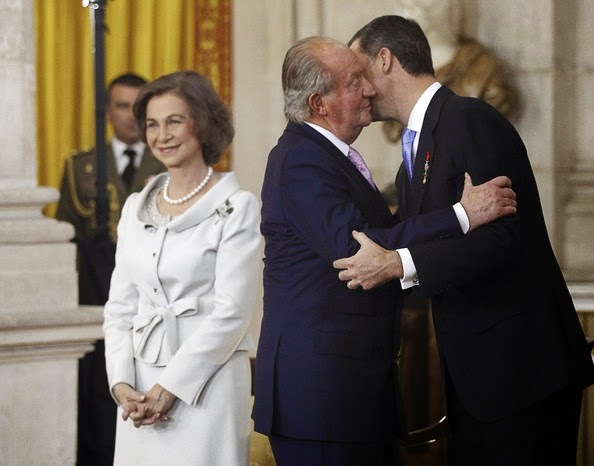 Yesterday, King Juan Carlos of Spain officially handed over his crown, throne, title...you get it, to his son Felipe. 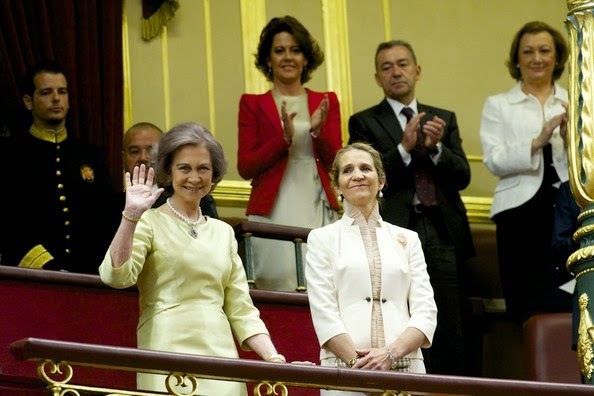 Felipe is now Felipe VI King of Spain. 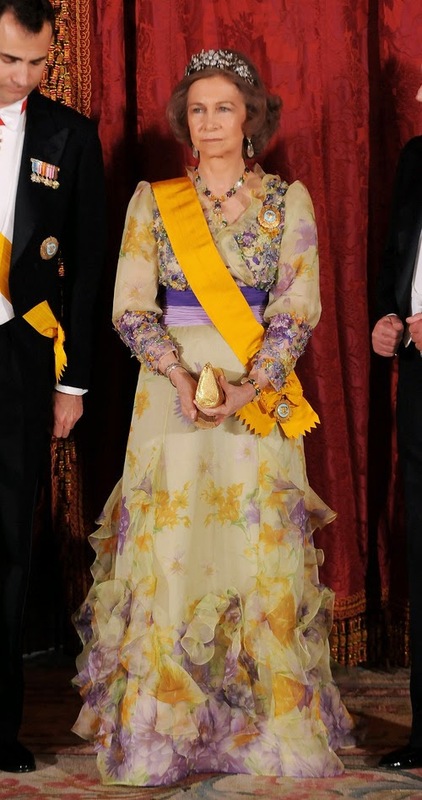 The official ceremony was televised live on BBC World News and yes, I was up until 2 AM PST watching it! 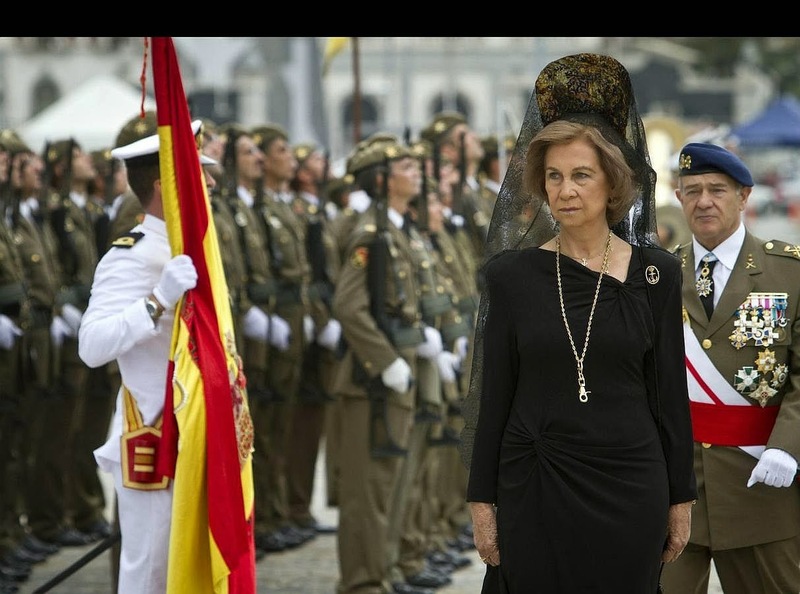 In terms of Abdication Ceremonies and Handing-over-a-Crown, it was rather low-key, in accordance to the fact that Spain has recently hit some difficult economic times and well, it wouldn't be kosher for people to be talking about the $100,000+ Haute Couture being worn and all the Too Mucheey being spent (at the Spanish tax payers expense) on a grand affair. 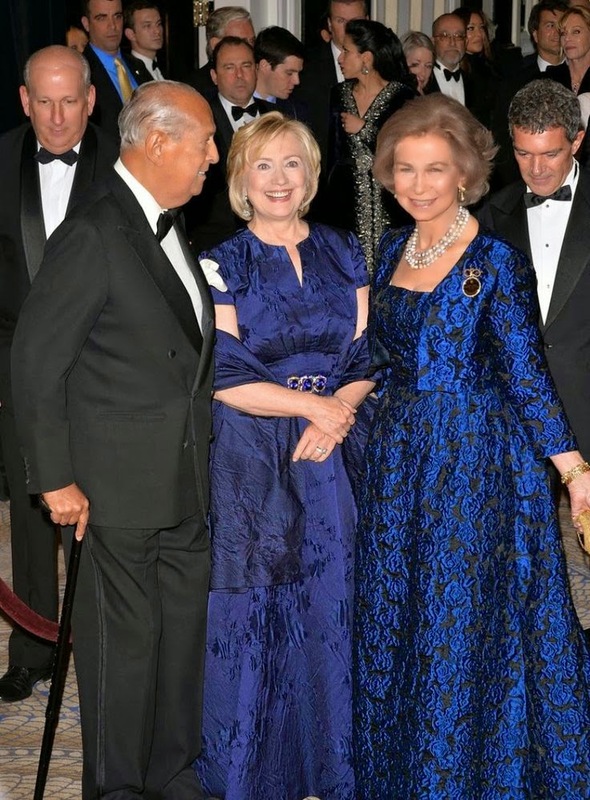 It was still grand but with a lower-case "g". 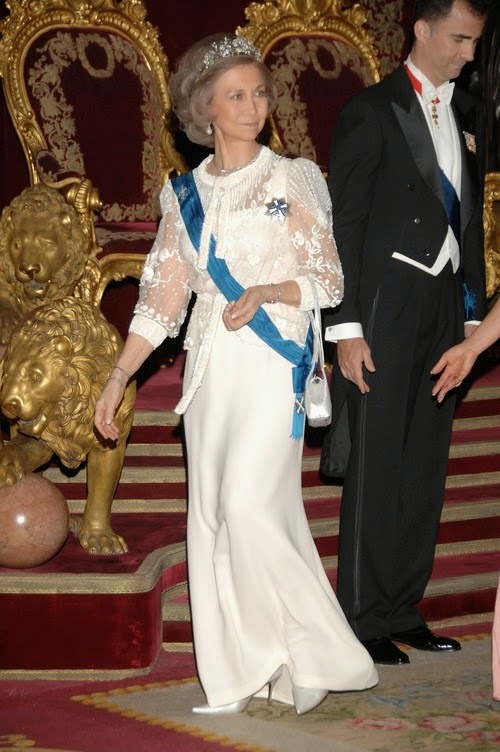 In light of this "passing the torch" to the younger generation, I wanted to pay a Style Homage to the older, and particularly, Queen Sofia, the Queen Mother. 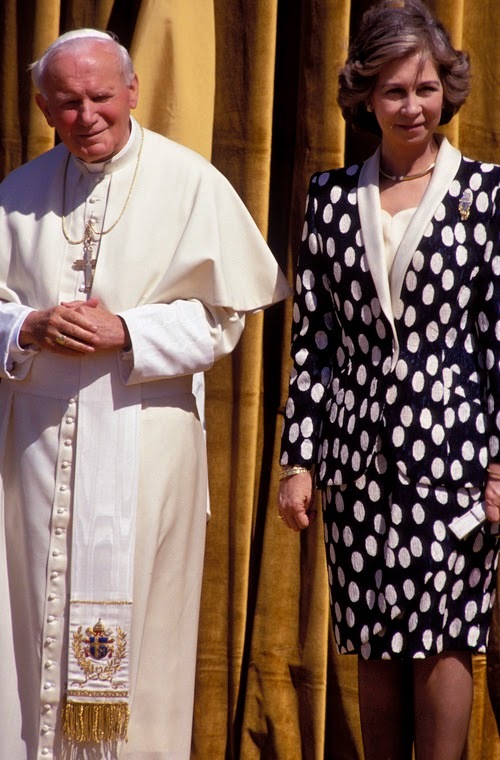 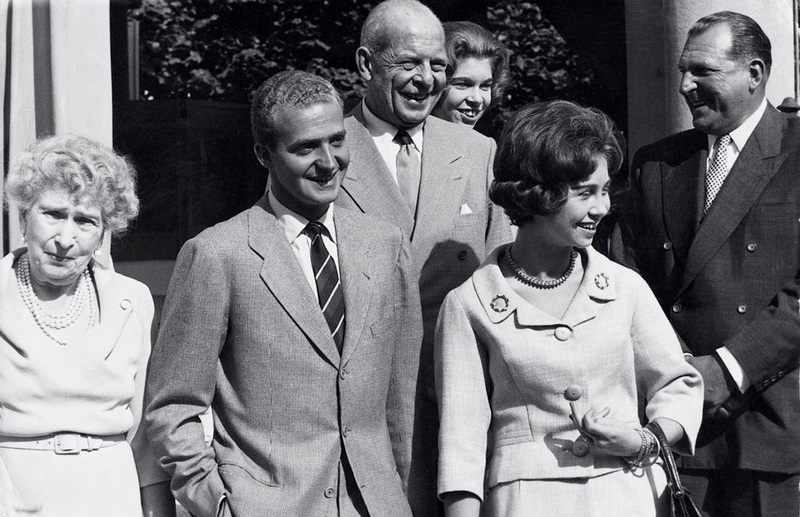 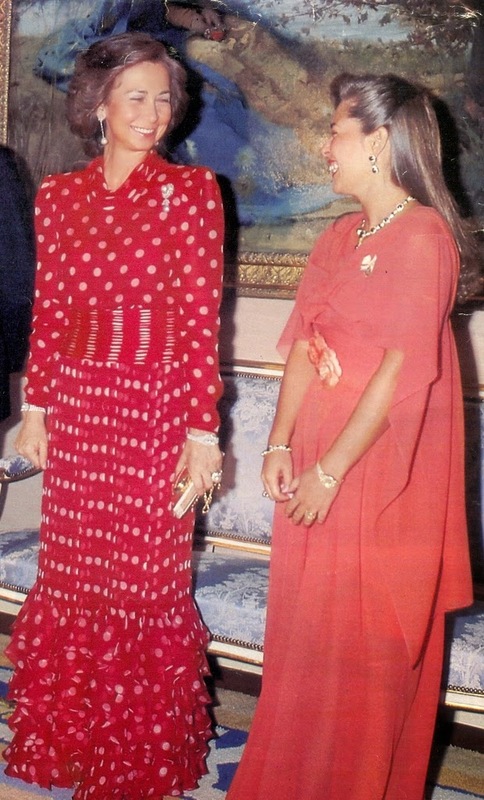 I love this look from the then-Princess of Greece and Denmark, Sophia. 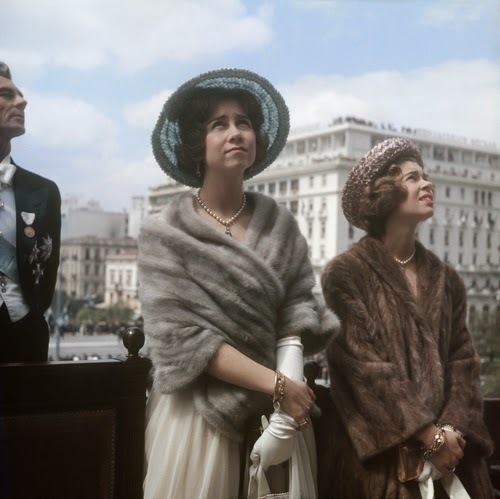 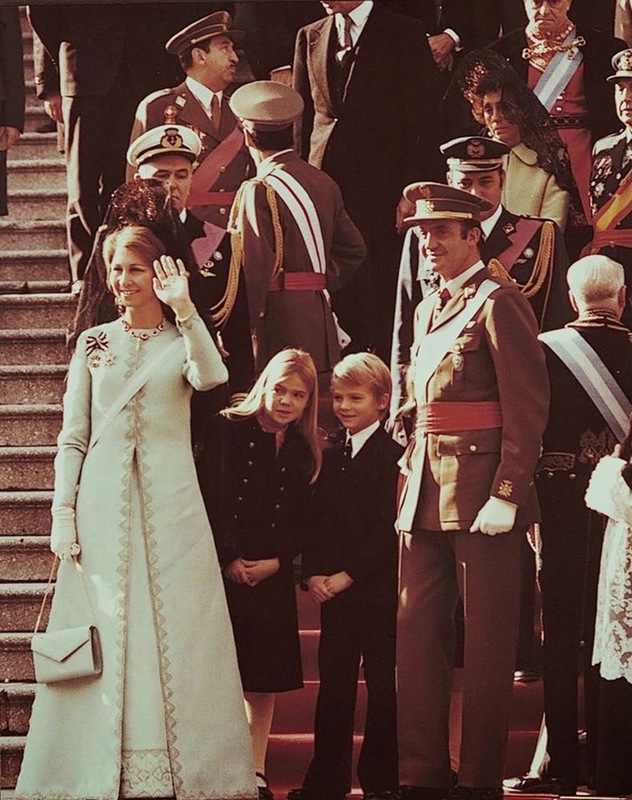 Donning a mink shawl, pearls, silk chiffon dress, hat and elbow-length white gloves, she looks every bit a future queen...or Hollywood royalty. 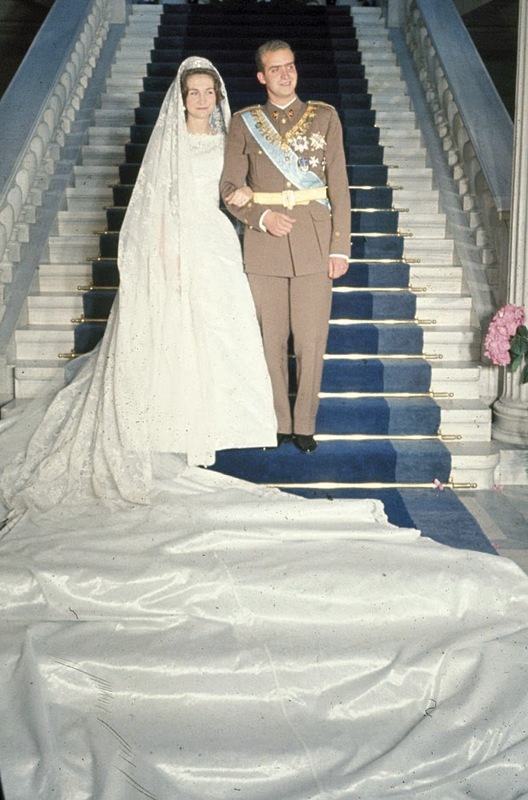 The Wedding: In 1962, the Greece-born Princess Sophia of German-Danish descent wed Infante Juan Carlos in Greece wearing a Jean Dessès Haute Couture custom wedding gown with (as you can see) a very, very long royal-worthy train. 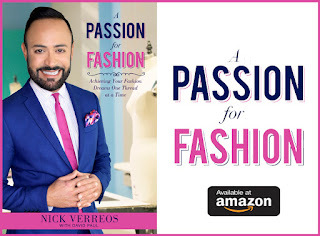 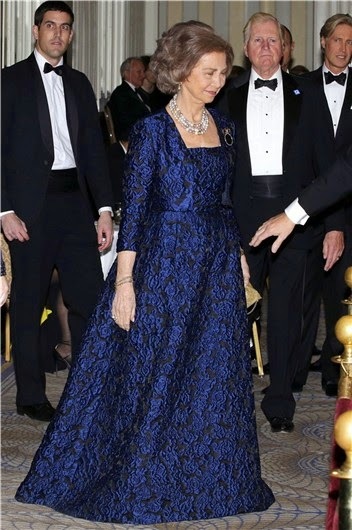 The silk satin and lace veiled gown would be estimated at costing over $100,000 in the 21st Century Haute Couture pricing standards. 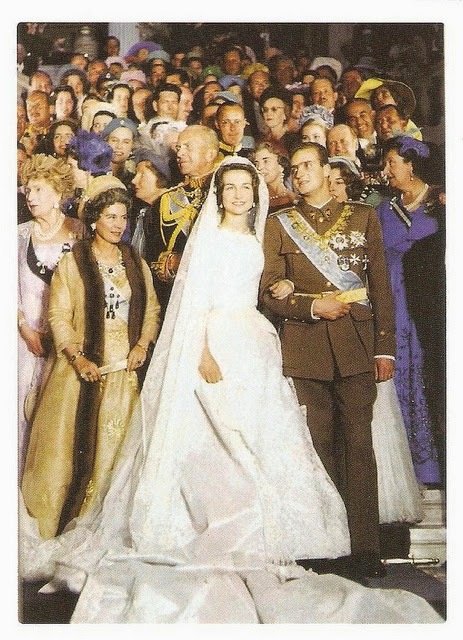 The wedding was attended by many Euro royals at the time and occurred at a Catholic church even though she was Greek Orthodox. 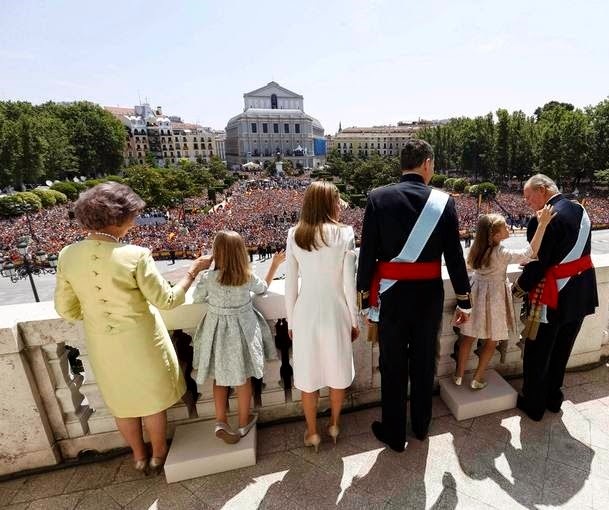 Naturally, Sofia converted to Roman Catholicism to become more palatable to Roman Catholic Spain. 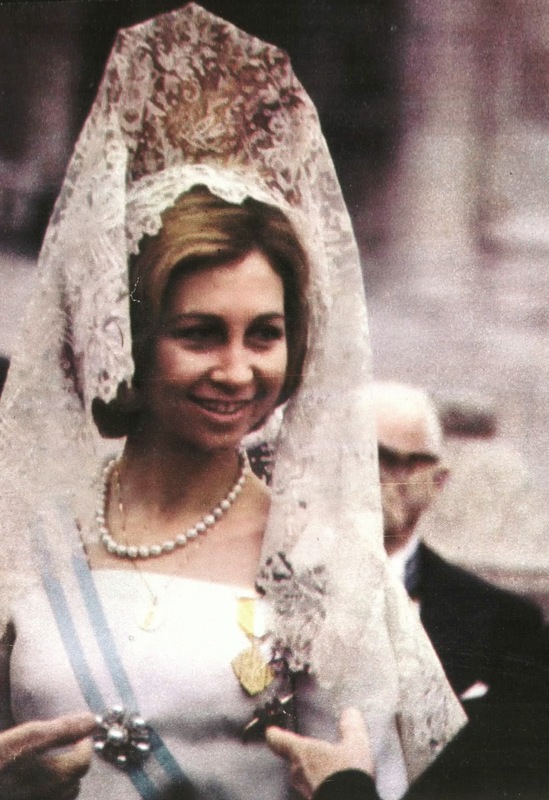 Also, her Greek name of Sophia became "Latinized" to then become Sofia. 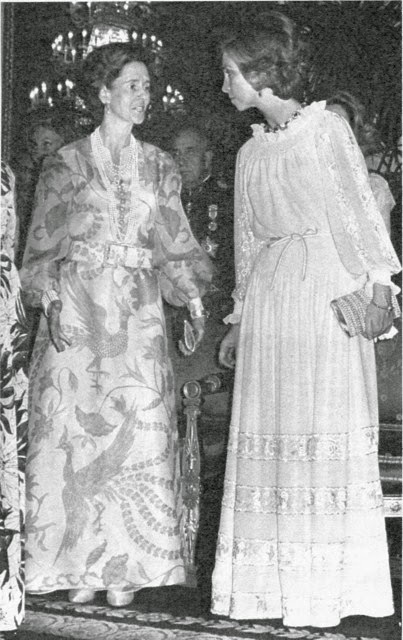 During her first official appearance as Queen of Spain in 1975--Sofia wore a teal coat and gown inn an A-line silhouette with gold trim, long sleeves and black lace Mantilla. 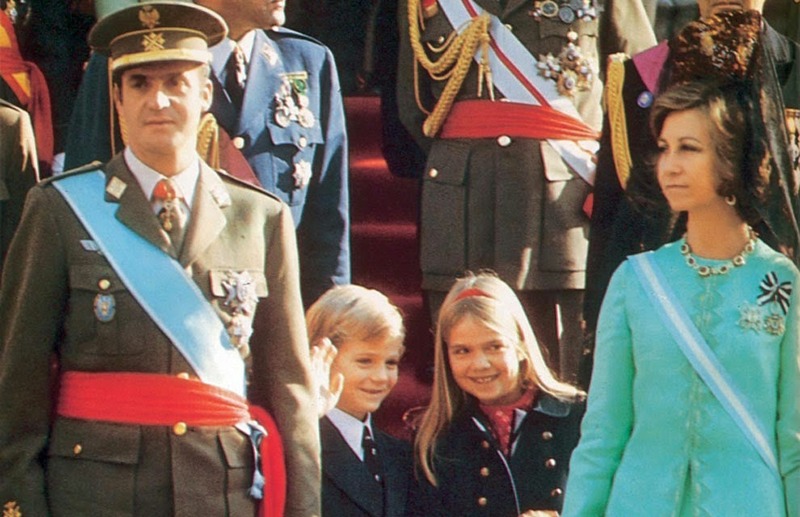 She looked every bit a Couture Queen alongside her husband, King Juan Carlos I and children (future King Felipe standing in between them with his sister). 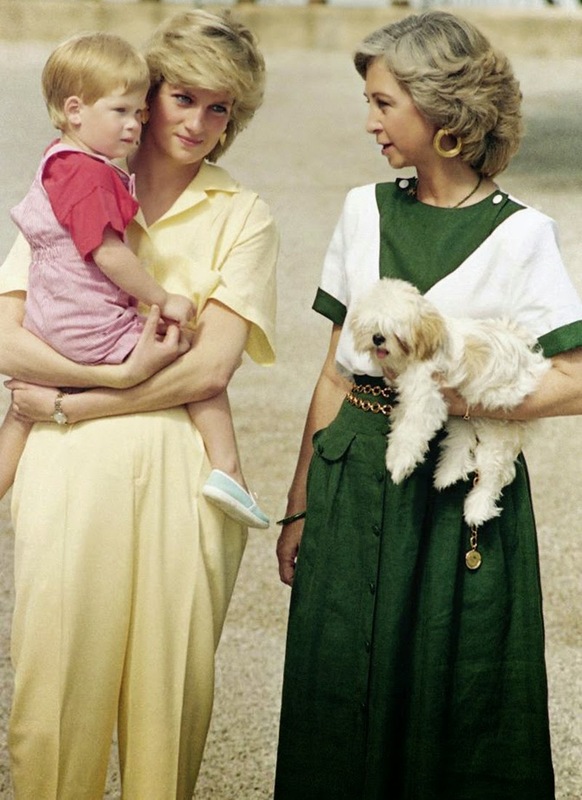 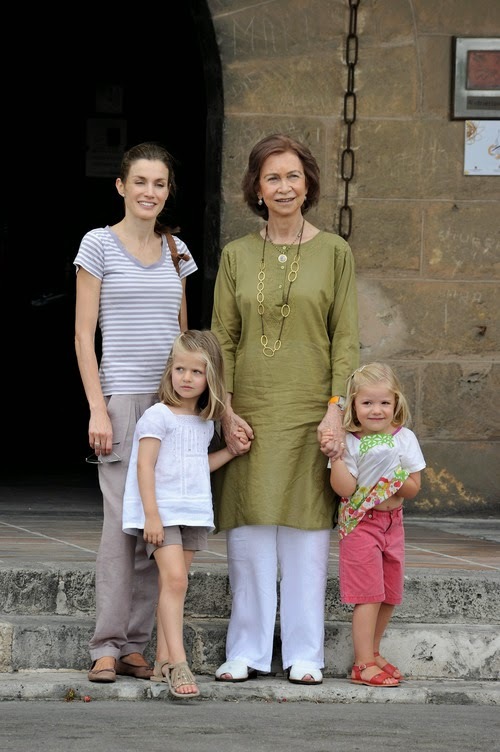 As much as Queen Sofia loves a tailored boxy suit, there is proof that for "Resort", she also loved a more relaxed look as seen in the photo with her daughter-in-law (and future Queen) Letizia and with Princess Diana in the above pics. 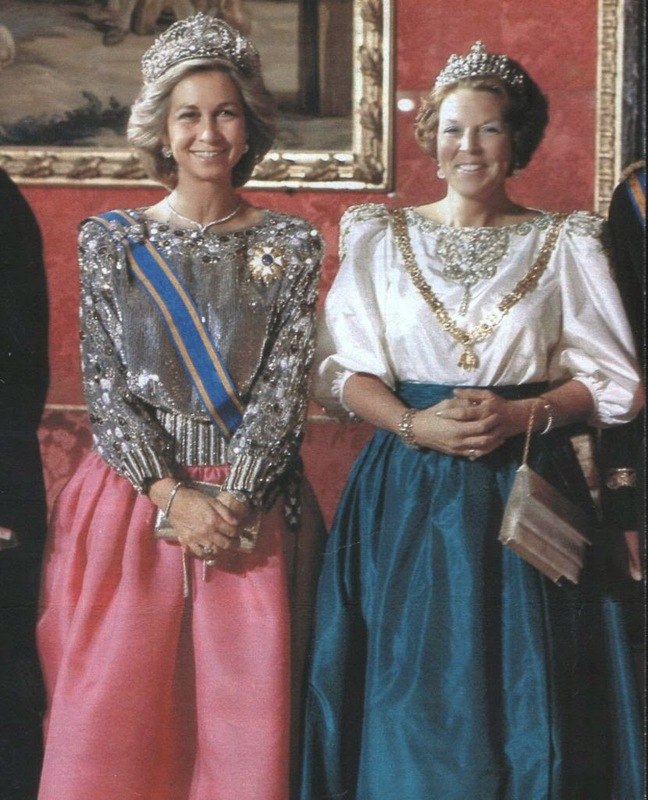 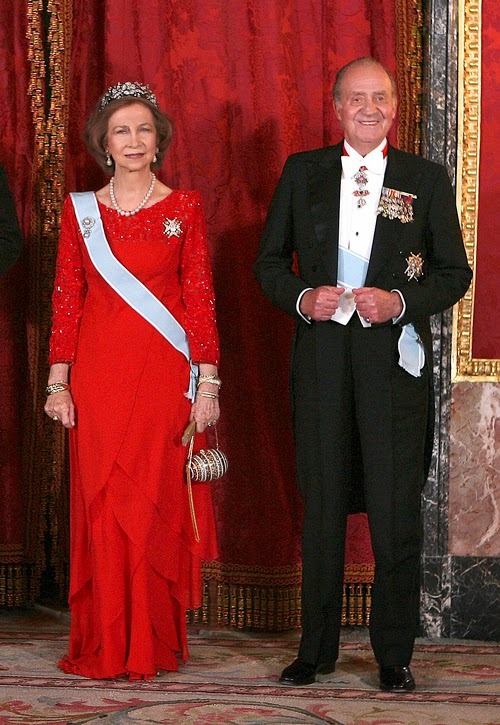 Queen Sofia, in all her Euro fabulousless, can do Boho Chic perfectly. 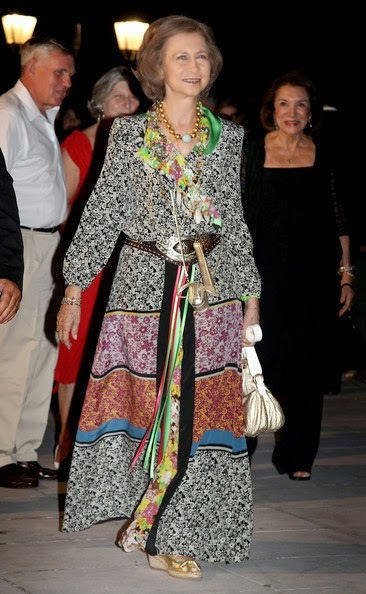 In the above left photo, she is wearing a multi-printed dress while in Greece at a pre-wedding dinner event for Prince Nikolaos and Princess Tatiana. 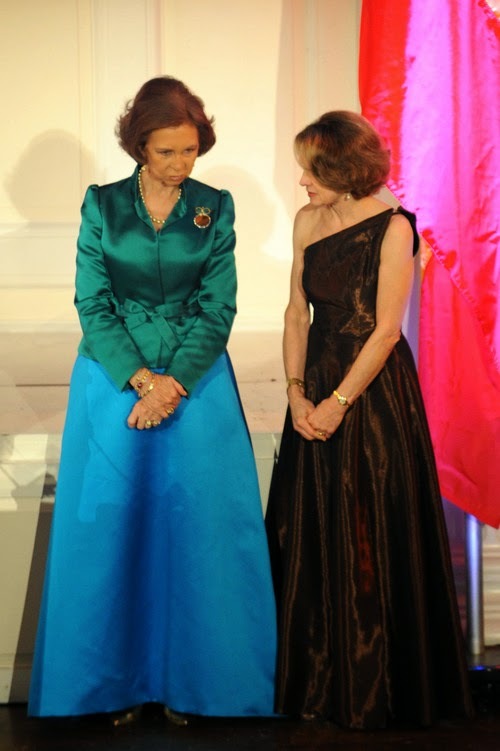 And on the right photo, Queen Sofia looks Boho-perfect in this Valentino Couture blouson sleeved satin-belted gown (along with Belgium's Queen Fabiola). 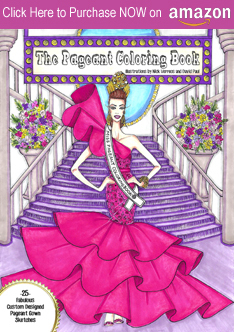 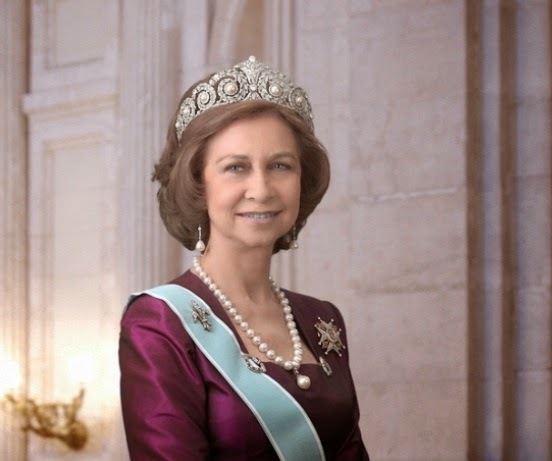 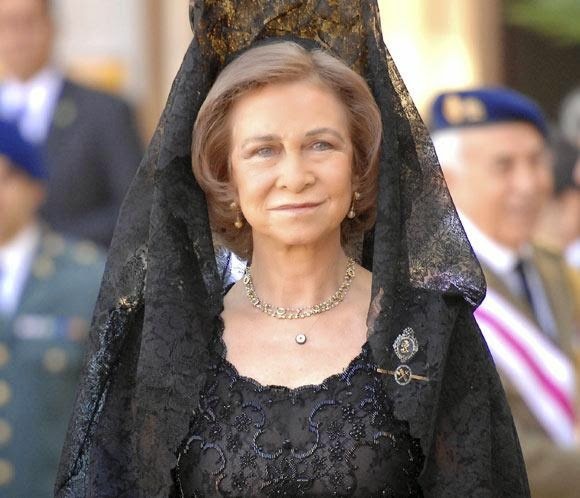 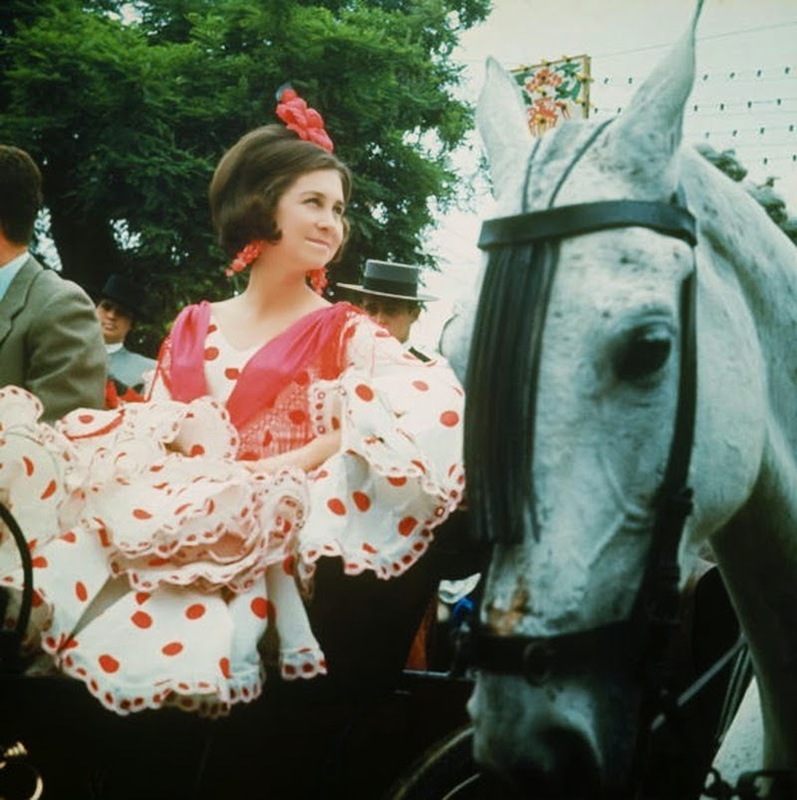 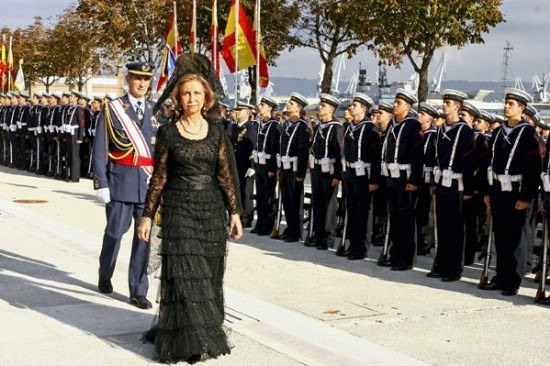 0 Response to "ROYAL COUTURE.....Queen Sofia of Spain, Style Icon"